To see magnet in your dream may indicate that a there will be a gossip about a person, this person is discredited or a rival person is introduced unfavourably and interest is tried to be provided. To see of buying a magnet in your dream symbolizes that you will come close to your friend whom you have met for a long time. Also, it means that you will find a partner or have emotional feelings with a person who has just participated in the community. To see of selling a magnet in your dream indicates that you will have extreme self confidence, ambition, spirit of entrepreneurship or see a thing through. 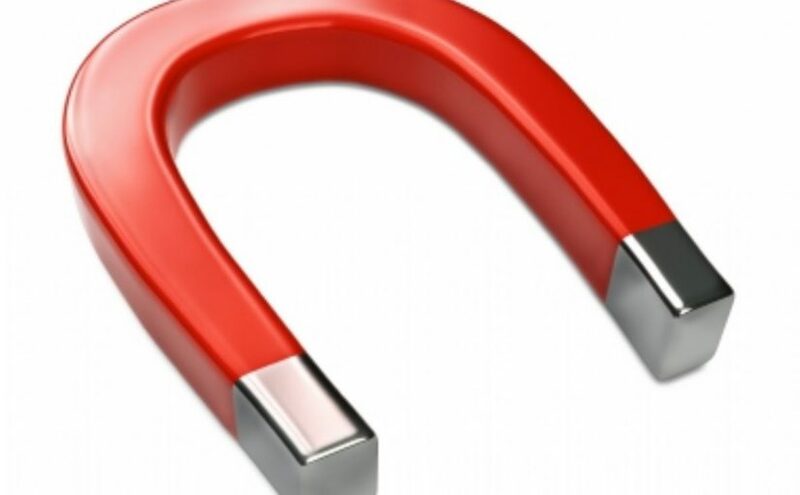 To play with a magnet in your dream means that you will have an assistance request, be a mediator for a close relative, make things right by taking the lead. To see load stone in your dream singifies that you will have an occupation and your job application will be favourable. To see magnet dust in your dream denotes that you will go abroad, see unknown countries by travelling or know the environment by coming out of your shell. To find a magnet in your dream may represent that you will wear an engagement or wedding ring or take steps with the purpose of starting a family.